After producing a singular Sauvignon Blanc at Tenuta dell’Ornellaia for many years, Marchese Lodovico Antinori wanted to make a wine that captured the same crisp, natural exuberance of the grape, while displaying restraint, elegance and structure. He turned to Marlborough, New Zealand, and in 2003 purchased, with his brother Piero Antinori, a portion of the Meadowbank vineyard. In 2004 they produced the first vintage of Mount Nelson from this property. 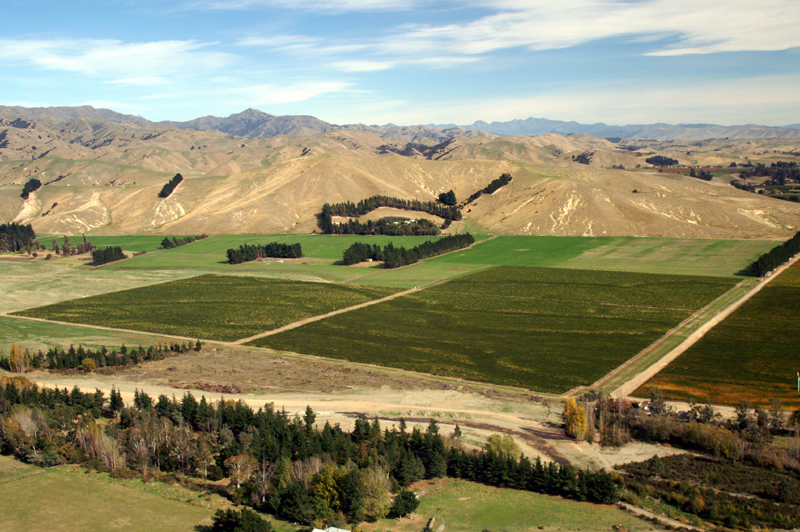 Located at the northern end of New Zealand’s south island, Marlborough is considered one of the finest areas in the world for Sauvignon Blanc. This is largely due to the cool, maritime climate where average daytime temperatures rarely exceed 24 degrees Celsius (75 degrees Fahrenheit), even in the hottest months, and yet the area still enjoys more sunlight hours than any other region in New Zealand. The Mount Nelson vineyard is situated just 18 meters (60 feet) above sea level on the banks of Taylor River near the mouth of Cloudy Bay. Originally part of the adjoining Meadowbank property, it was planted in 2001 and 2003 with more than 13 hectares (32 acres) of Sauvignon Blanc by Meadowbank owner William Grigg, a respected viticulturist who sold a portion of his property to the Antinoris. Resting on an alluvial shingle fan, the vineyard has ideal soil for growing Sauvignon Blanc, primarily free-draining, stony to silt loam over deep stony river deposits. Its proximity to the sea results in beneficial maritime influences, including earlier ripening during the growing season and less risk of autumn frost and rain. 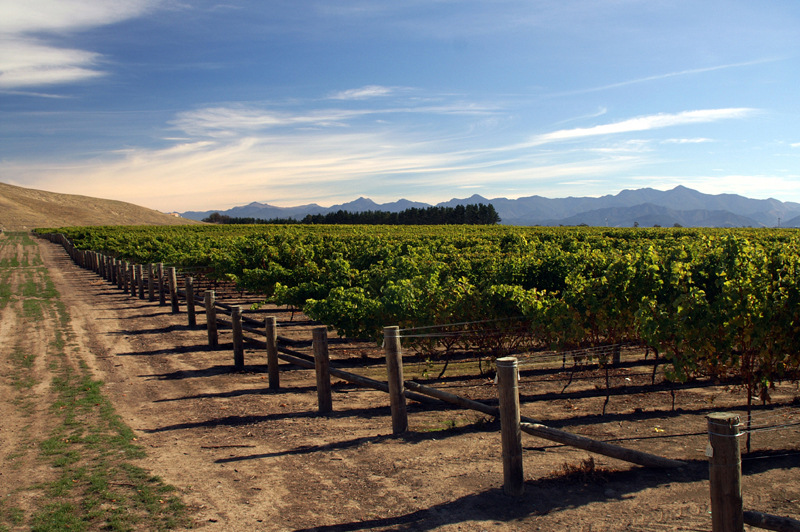 The Mount Nelson vineyard supplies 60 percent of the fruit for Mount Nelson, and the remaining fruit comes from the nearly identical neighboring 14-hectare (35-acre) Meadowbank vineyard, still owned and managed by Grigg. Tenuta Campo di Sasso Ltd. produces Mount Nelson Sauvignon Blanc, which combines new- and old-world styles, exuding the ripe, tropical and gooseberry fruit for which Marlborough is renowned, while harnessing the fruit’s natural exuberance to make a wine with restraint, elegance and structure. Tenuta Campo di Sasso Ltd. is a joint venture between Marchesi Lodovico and Piero Antinori. Lodovico provides the day-to-day guidance for the estate. Helena Lindberg is the winemaker.